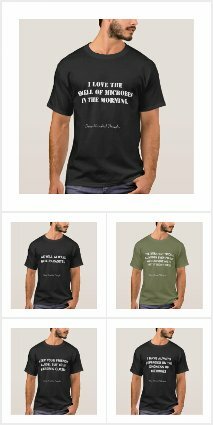 Well, my snarky blog style with some of my awards comes with some risks. Today I experienced one of them. Stephan Schuster gave me some serious major grief over a post I wrote a few years ago. In the post I gave him an award for "Worst new omics word" for the word museomics. I gave this award because, well, I don't like the word. I stand by my complaints about the word. But Stephan did highlight ( in his comments to me in the back of the room at the JGI User Meeting) that the word has been remarkably useful at getting money and attention for museum based genomics studies. I found out a few days ago and am rearranging some things to go to Boston April 13 for the award ceremony at the Bio-IT World Conference and Expo. Of course I had to make it more complex so I contacted some friends at the J. Craig Venter Institute to see if they would be around and unfortunately my friend Jeff Hoffman was not going to be around. But he connected me to Craig Venter and his wife Heather Kowalski and though what I really wanted was to just see if they would be around for a visit or dinner - I ended up getting roped into giving a talk there on the 18th. 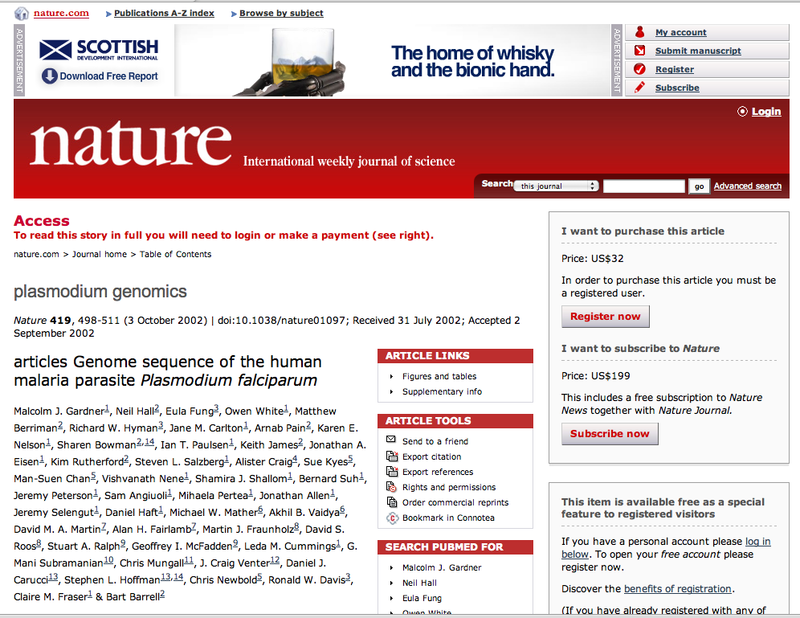 The Tree of Life: Nature's publishing machine really wants you to pay for stuff even if it is supposed to be free. Explore the agenda of presentations, poster sessions, and valuable hands-on workshops (see below). Not totally convinced of the opinion of the writer, but with a look. People from Nature Publishing Group have responded quite quickly saying they will look into this and try to fix it and indeed they have fixed many if not all of the mistakes in accessibility I found yesterday. Glad they responded so quickly. However, their response raises quite a few questions. Like "what happened?" - as in - why did access get closed off? And why were they charging to for article use when they should not have been? It would be good for Nature to publish / post a full description of what went wrong. And perhaps they will. Apparently, it was just a glitch in the system. Whatever the cause however, almost certainly some people paid for access for articles that were supposed to be freely available. I am calling on Nature here to audit their systems and return all money that was paid for such access. Why is that a surprise? 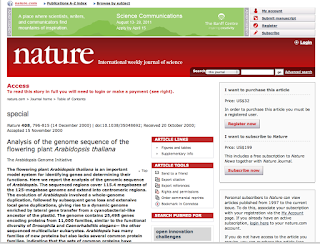 Because the genome paper is supposed to be freely available to all forever, under a policy Nature developed for papers reporting new genome sequence data. I am tired or I would write more about the history of this. But another time. Grand. That one was supposed to be free forever too. And so I looked at many others. And for most, I got the same thing. Not freely available. If I were not at home, I would not have noticed this because I have access at work. And I could get access at home by setting up the UC Davis library VPN system. But fortunately I do not do that or I would not have discovered that Nature, not for the first time mind you, has turned articles that were supposed to be freely available forever into charge for access articles. I know. I know. This is probably just some glitch in their system. They really do seem committed to trying to make these available. But clearly, the system either does not work well. Or they are not committed to it. Either way this is really annoying. 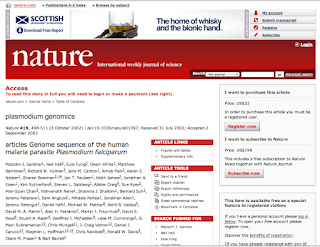 In some cases, the papers were sold to communities of scientists in part with the "These will be freely available to all forever" line as part of the sell. 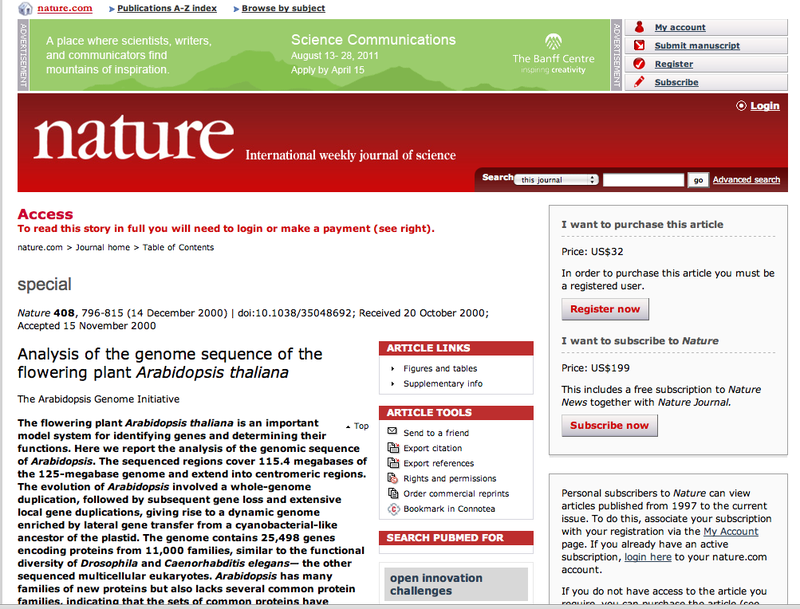 I am deeply worried about my recent Genomic Encyclopedia paper which is also supposed to be freely available forever. Right now it still is, which is good. But how long will that last? And I note, though Nature people have said they would try and fix it, Nature still incorrectly claims Copyright to that article on the PDF. Personally, I like most of the people I know at Nature Publishing Group and like many of the things NPG does. But this is getting really annoying. And it just goes to show - the ONLY way to go it seems is full, complete Open Access which the journals cannot magically then take away. 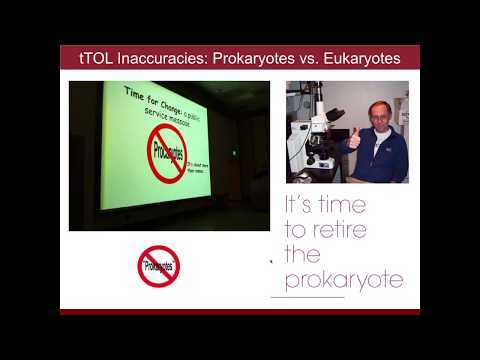 Norman R. Pace, from UC Boulder, gave a talk at UC Davis last week about microbial diversity. In his talk he discussed some of his recent Sloan Foundation funded work on “microbiology of the built environment” including studies of shower heads, indoor swimming pools, water supplies, and hospitals. and this New York Times article by Nicholas Wade. Pace was at UC Davis as part of the Storer Major Issues in Modern Biology Lecture Series.